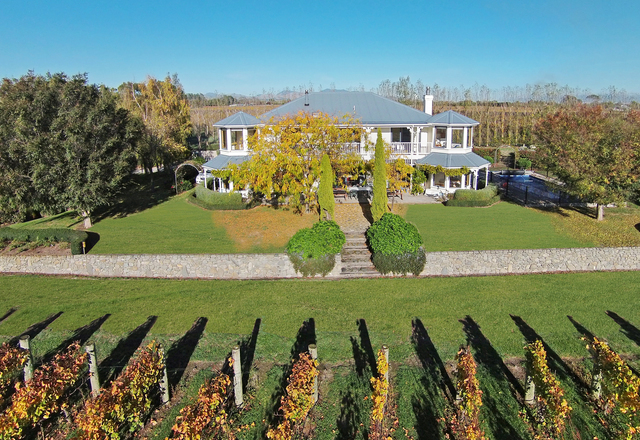 Located just 5 minutes from Martinborough, Lismore House sits in the 14 acres of Lismore Estate. The house has a beautiful setting with landscaped grounds and 12 acres of vines. The luxurious house and its facilties make Lismore the perfect place for weddings, honeymoons, corporate events or a special occasion. 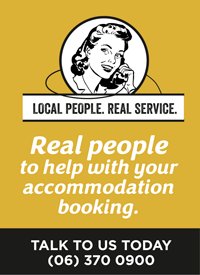 Ask about their wedding and meeting packages.